Medical device and diagnostic labels hold an increasingly important role in bridging the gap between the manufacturer and the HCP or patient end-user, by conveying critical information focused on the safe handling and use of the product. As such, labels must comply with a plethora of regulatory requirements, continuously evolving and differing from one market to another on the international level. To ensure a seamless approach to label development and delivery, forward thinking organizations have engaged in the use of Content Management System (CMS) and implementation of Enterprise Label System (ELS), enabling a single source of data, as well as streamlined and optimized operations. 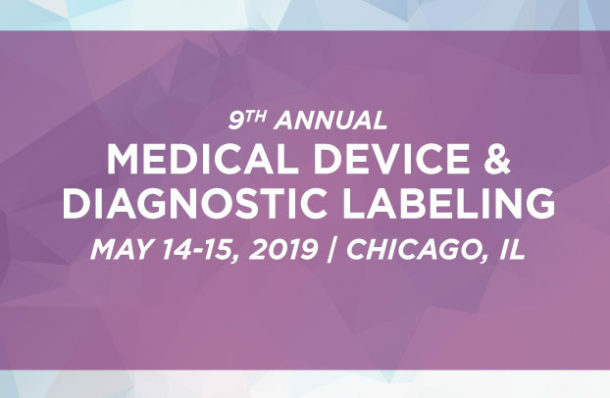 The 9th Annual Medical Device & Diagnostic Labeling Conference will once more gather thought industry leaders, regulators and solution providers, fostering an unparalleled networking platform in addition to the highest level of education on timely topics delivered through engaging formats.